Established in 2012, Love the Hungry, Inc. (formerly Kids Against Hunger-Louisville) is writing a new chapter in our mission to bring nourishment and hope to children and families throughout the world. Co-founded by Dale and Tonja Oelker and supported by dedicated volunteers, Love the Hungry is centered on a faith-based principle that “…our love should be more than just words and talk; it must be true love, which shows itself in action.” (1 John 3:18) Our goal is to engage volunteers of all ages in a meaningful hands-on experience that enables them to take action to end hunger. Local action. Global compassion. Much of Love the Hungry’s success can be attributed to a mission-focused partnership with Resurrection Lutheran Church, conveniently located on the south side of Louisville, KY. Love the Hungry utilizes the church gymnasium for event and office space as well as short-term storage for supplies and Nutri-Plenty™ meals. Love the Hungry is the only full-time organization of its kind serving Kentucky and Southern Indiana and has the capacity to host both small groups and large packaging events at the LTH Packaging Center. Love the Hungry also extends its reach by supporting mobile events in communities throughout the region. In an effort to provide the most nutritious meal possible, Love the Hungry has partnered with Pack Away Hunger (Indianapolis, IN) and the Mathile Institute for the Advancement of Human Nutrition (Dayton, OH). Volunteers of all ages assist in packaging the Nutri-Plenty™ Meal, which is fueled by Mathile M+ Micronutrients™, a scientifically-proven blend of 21 vitamins and minerals shown to reverse the effects of micronutrient malnutrition in young children. In 2016, Love the Hungry became a charter member of the Alliance for Better Nutrition – a network of organizations dedicated to upholding the highest standards in creating and distributing Nutri-Plenty® meals. 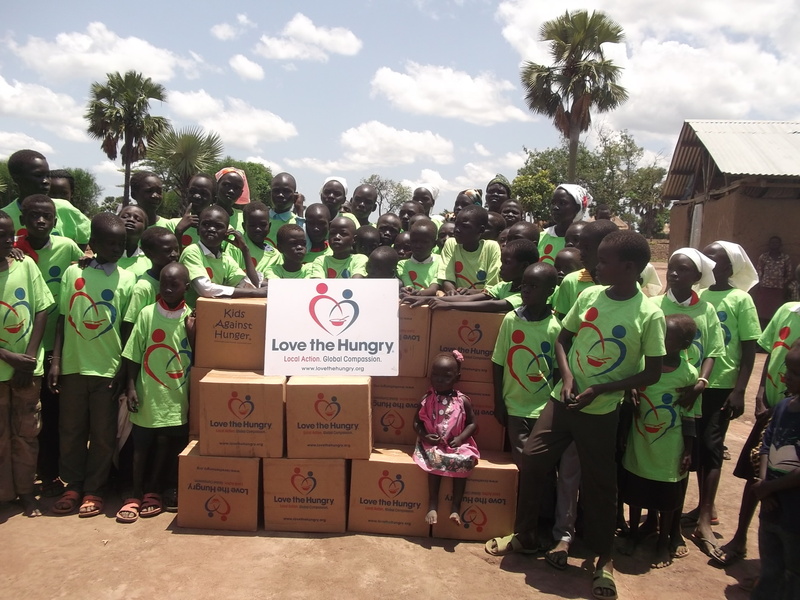 Love the Hungry’s nutrient-rich meals are donated to Non-Governmental Organizations (NGO’s) worldwide with an emphasis on reaching the world’s most vulnerable children. Although our primary target is children in developing countries, 10% of the total meals packaged are provided to Kentuckiana agencies to assist local families in need. 35,000 volunteers of all ages have participated in Love the Hungry packaging events – producing more than 6 million meals. Love the Hungry, Inc. is a 501(c)3 charitable organization that strives to be good stewards of every dollar we receive.